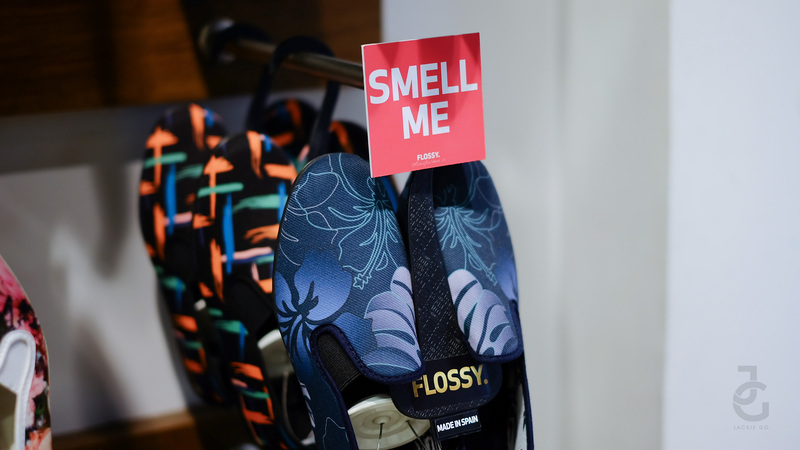 I recently visited Res| Toe| Run store at Robinsons Magnolia and I learned that for about two years now they carry different brands for kids. 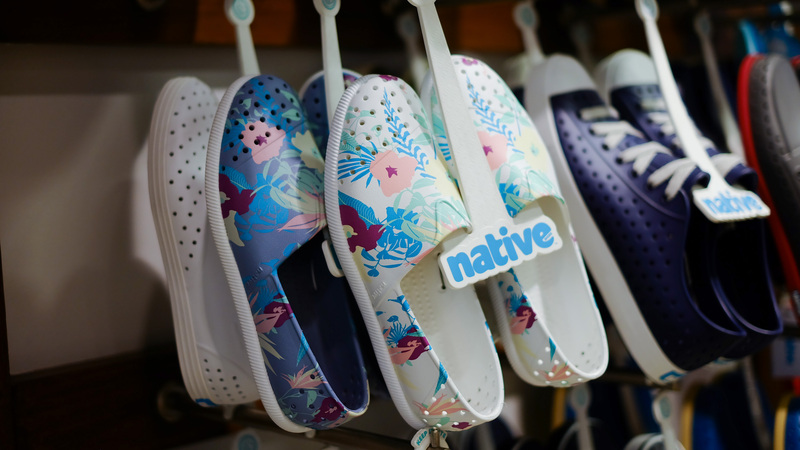 The last time I visited the store was for the launch of Native shoes. OMG lil’ Ms. JG then was smaller pa! 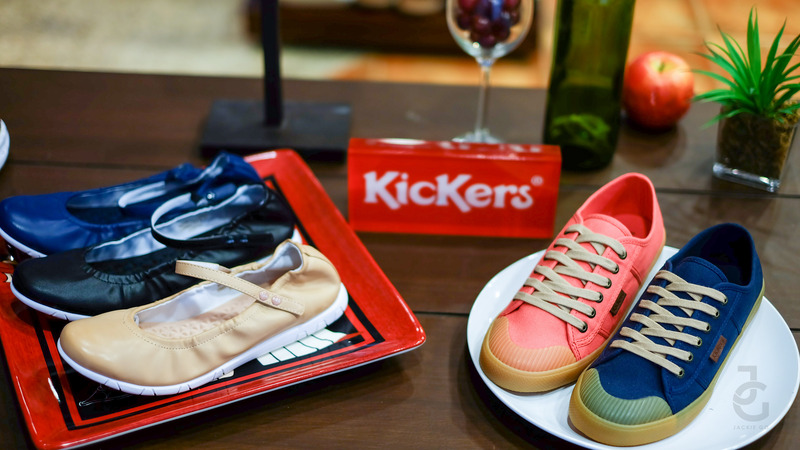 Think of Res| Toe| Run as a restaurant-themed concept store that constantly dishes out fresh and delectable crop of premium footwear. If you noticed their store’s interior as well as their paper bag has a bit of food element to it. 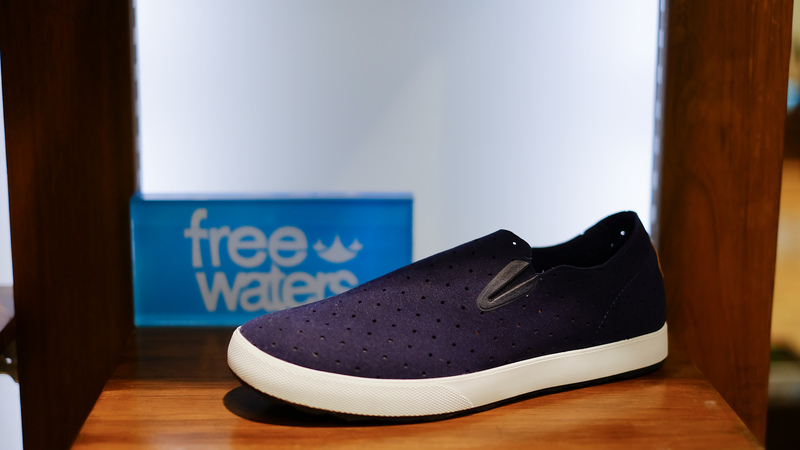 Striking a perfect balance between variety and ease, Res|Toe|Run made footwear shopping so much easier by simplifying its shoe menu into three categories – RES consists of comfortable casual footwear, TOE hosts toe-flaunting sandals and flip-flops, while RUN stands for its active and athletic-inspired shoes. 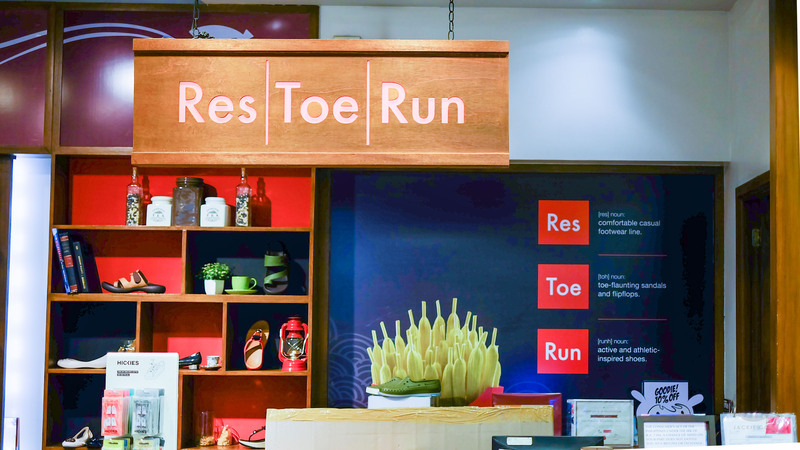 To date, Res|Toe|Run satiates footwear cravings with over 50 stores across Southeast Asia. 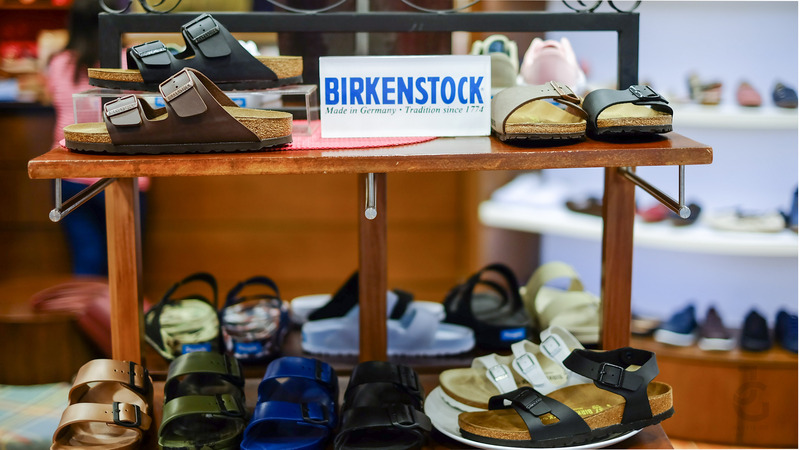 Kickers, Regetta Canoe, Fit Flop, Free Waters, Columbia, Flossy, People, Native, Birkenstock, Tretorn, Dr. Martens are just some of the brands they carry. Read more about Regetta Canoe HERE. 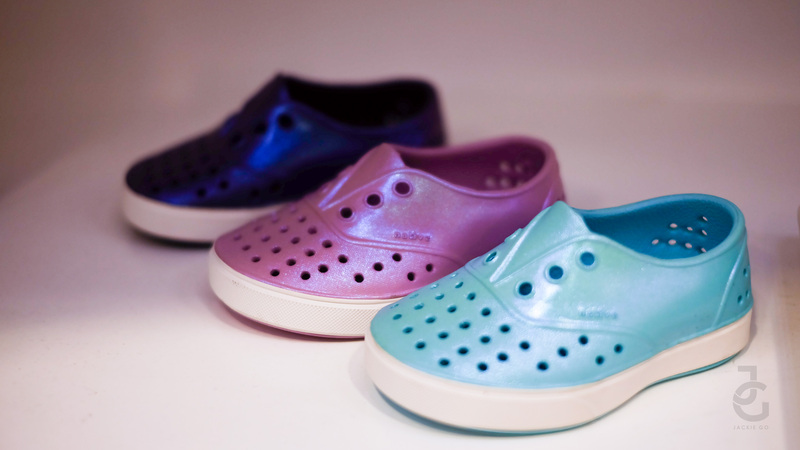 90s kids I’m sure you know what this brand is–TRETORN! 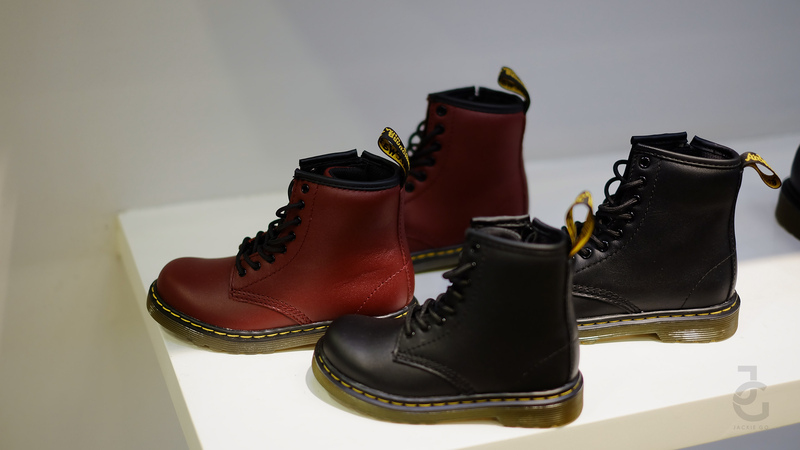 Cutie Dr. Martens for kids! 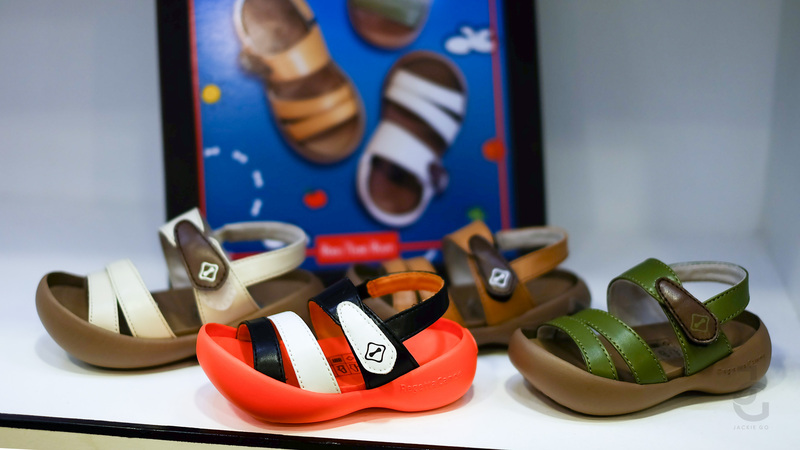 From moms and dads to teens and toddlers, Res|Toe|Run aims to become a one-stop shop for the whole family. 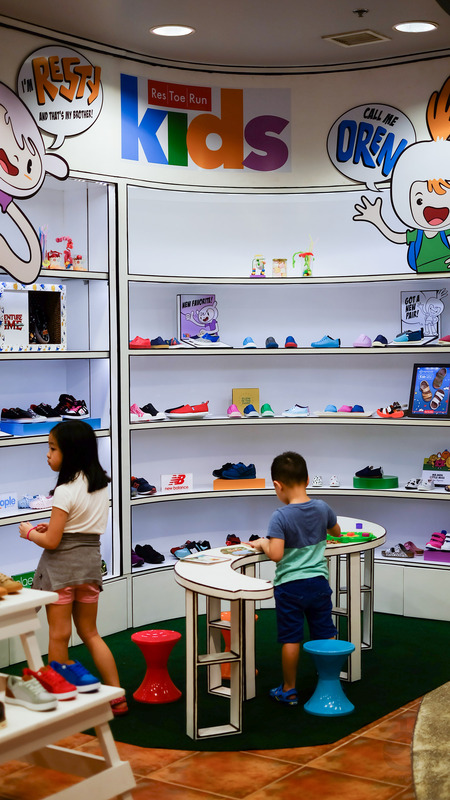 Seeing to it that no one gets left out, the multi-brand shoe store is more than thrilled to showcase its Res|Toe|Run Kids line which started 2 years ago. 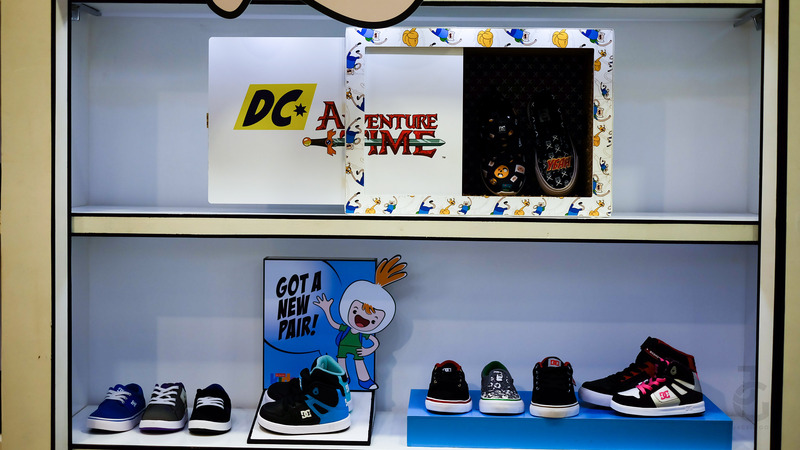 Upping the ante on kid’s fashion with its selection of hard-to-find and one-off brands, dressing up the little ones for their OOTD is about to become way cooler this summer. 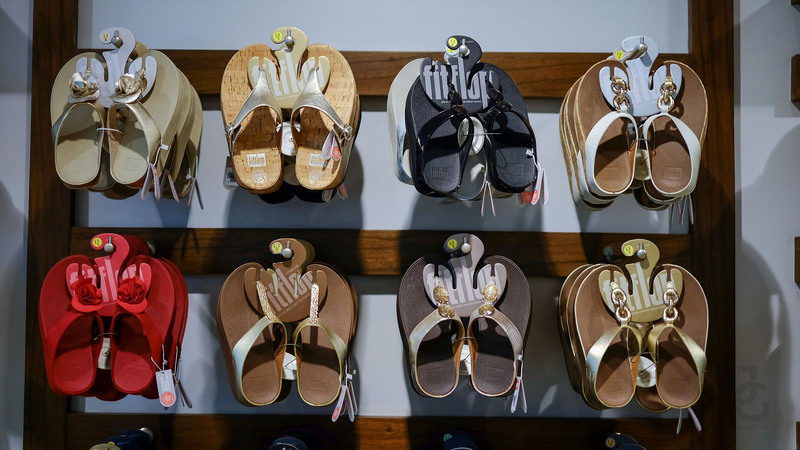 I like stores like RES| TOE| RUN because as a mom hopping from one store to another toting two hyper kids can be challenging and stores that have pairs for all members of the family are heaven sent! 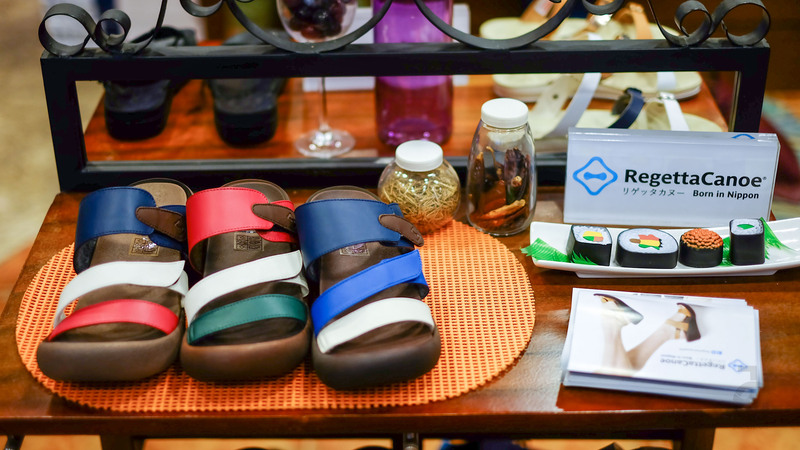 While I was busy looking around–so hard to pick a pair especially when you want more than one pair! 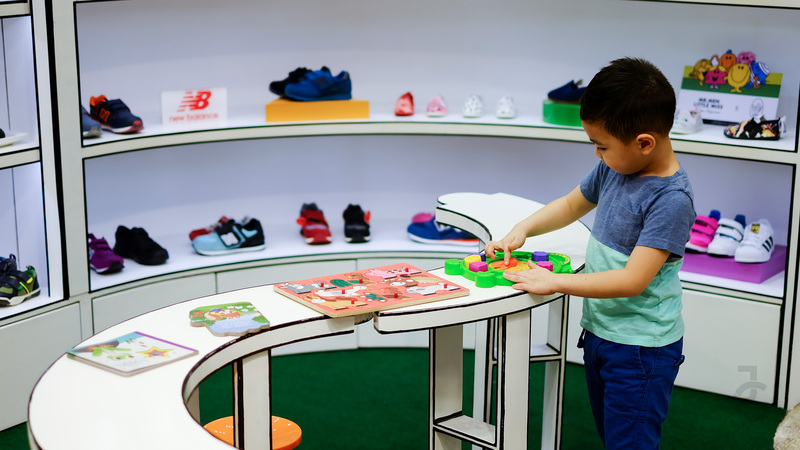 Hahaha–my kids were busy playing and checking out the kids section. 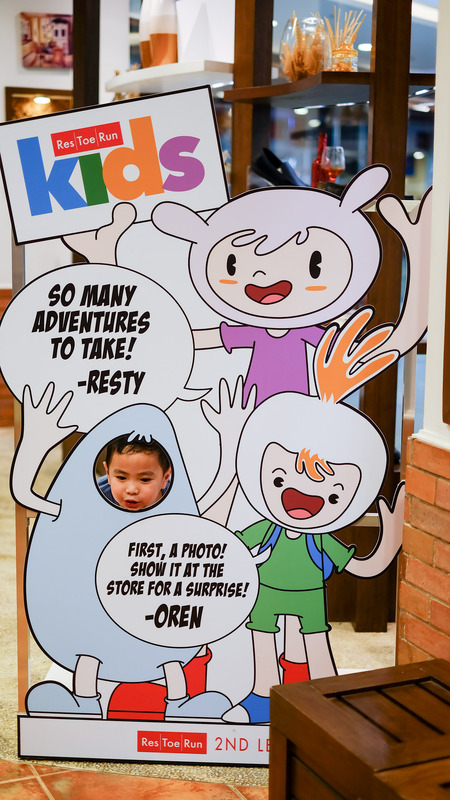 Juro wanted a photo with Resty & Oren, the cute characters of Res| Toe| Run. 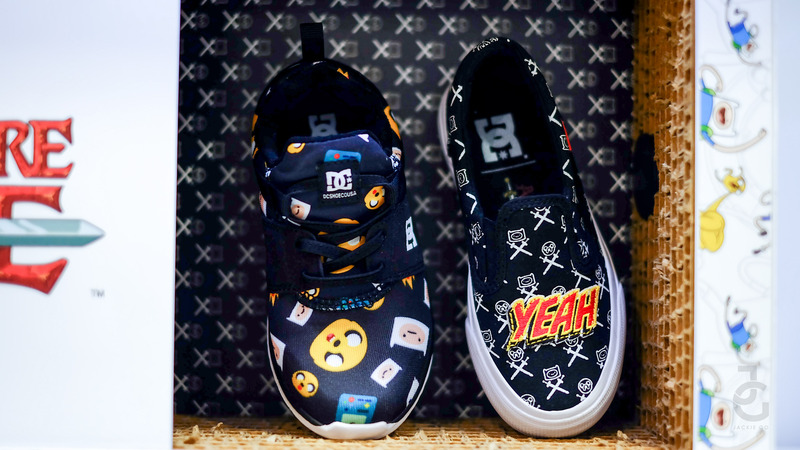 Cute Mr. Men & Little Miss pairs from Flossy! 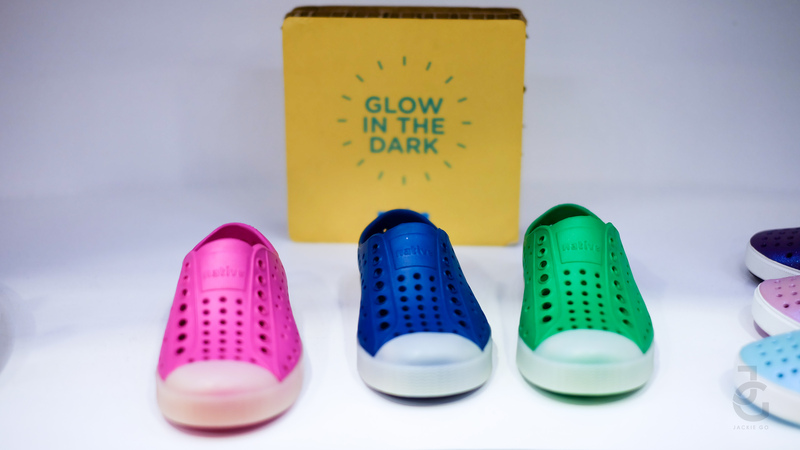 Native glow in the dark pairs! Cutie Regetta Canoe for kids! 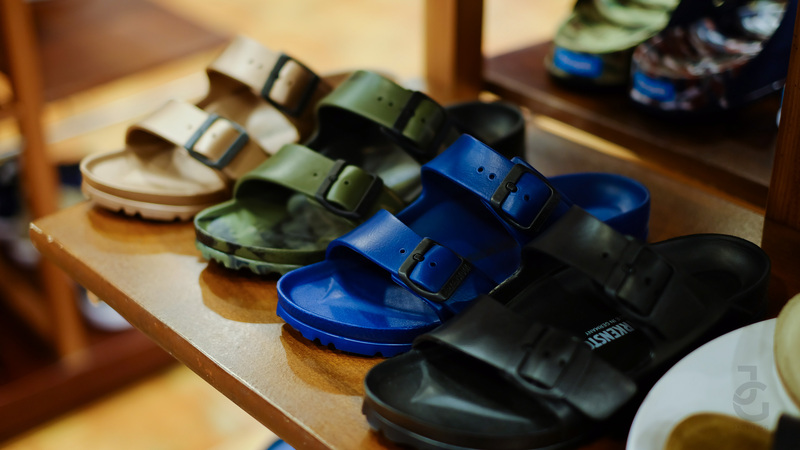 They also have a different style for boys–check out Juro wearing them HERE. 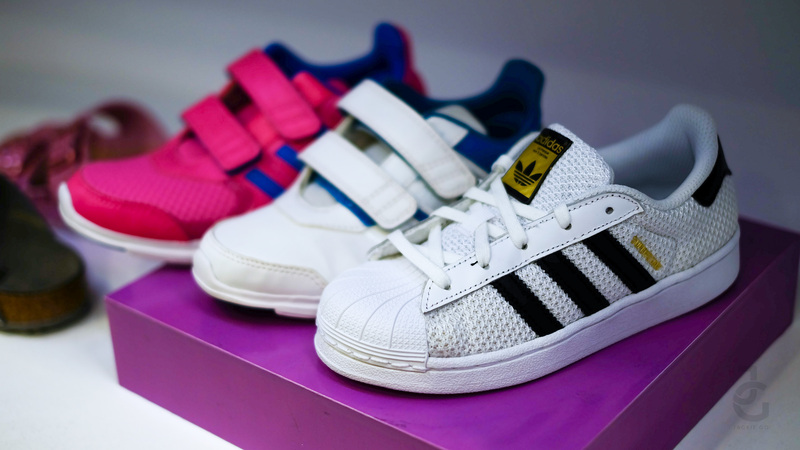 They also have limited pairs of Adidas for kids. After Juro decided on his pair (it took him only 5 minutes to choose) he went back to the corner and helped himself with a book. 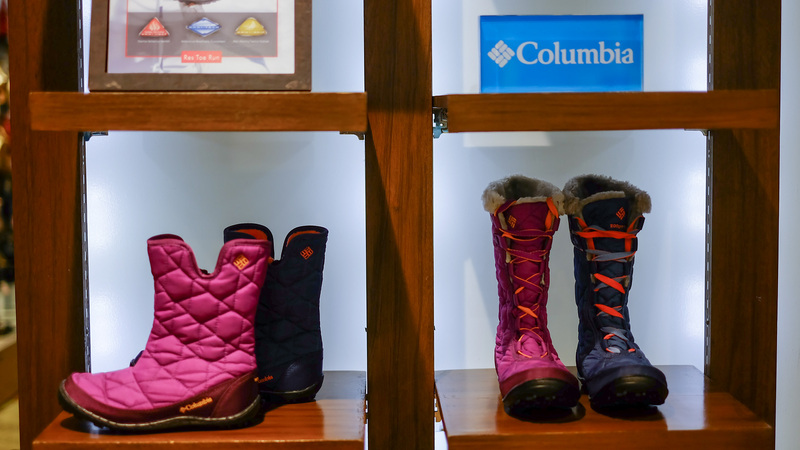 Here’s Gabbie and her chosen pair. 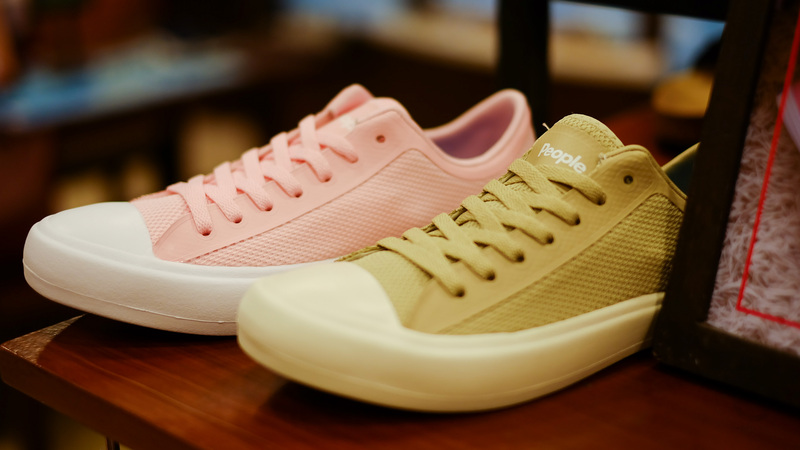 She’s into white sneakers lately and so she opted for the only white Adidas pair in store. 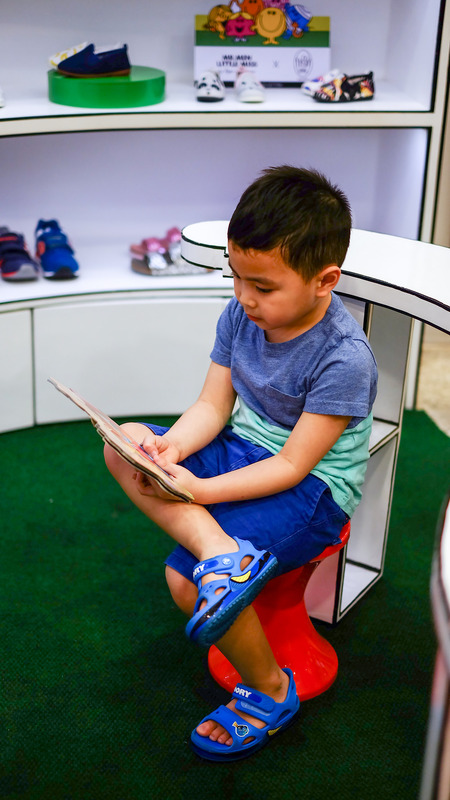 Meanwhile this little guy decided on his pair minutes after checking out the kid’s section. 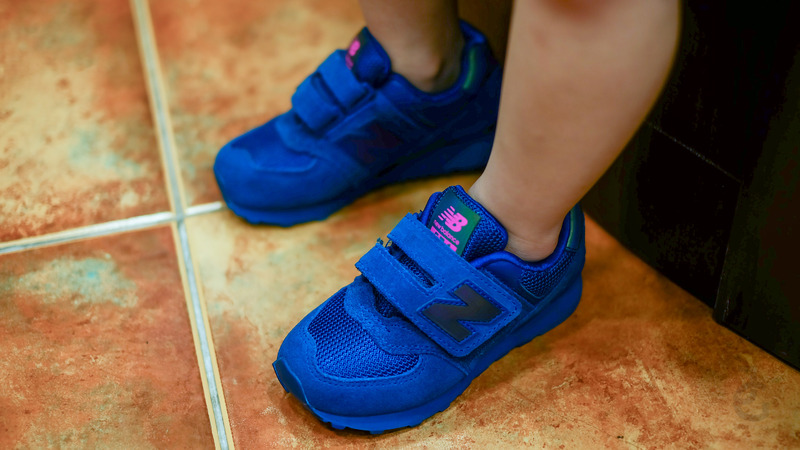 He was drawn into this blue New Balance pair. 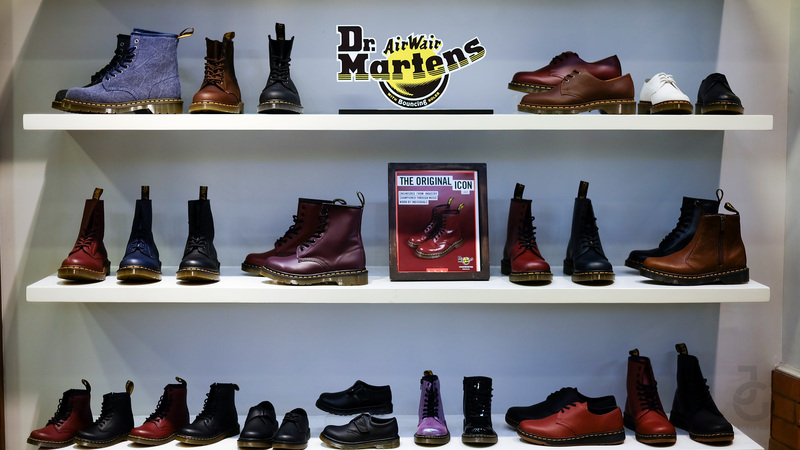 Among the Res|Toe|Run Kids brands are DC, Native, Kickers, Regetta Canoe, People, Dr. Martens, Flossy, Faux Pas, and Kickers which can be found in Res|Toe|Run branches in locations such as Trinoma, Shangri-La Plaza Mall, Glorietta 4, Alabang Town Center, as well as Ayala Cebu, Ayala Abreeza, Ayala Centrio, Nuvali, and Marquee Mall. Currently, U.P. Town Center and Magnolia offers a special play area for the kids.